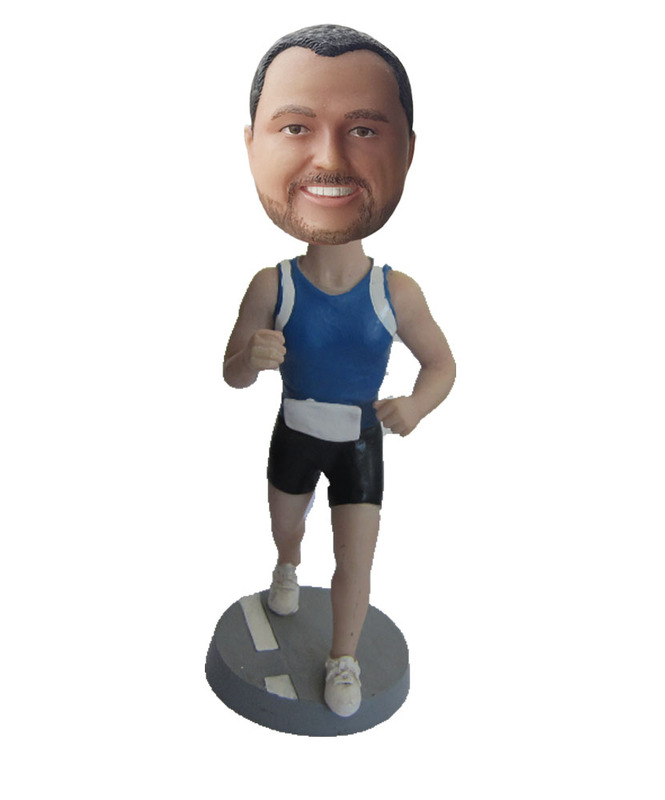 Standard bodies are the bodies that we have in stock. 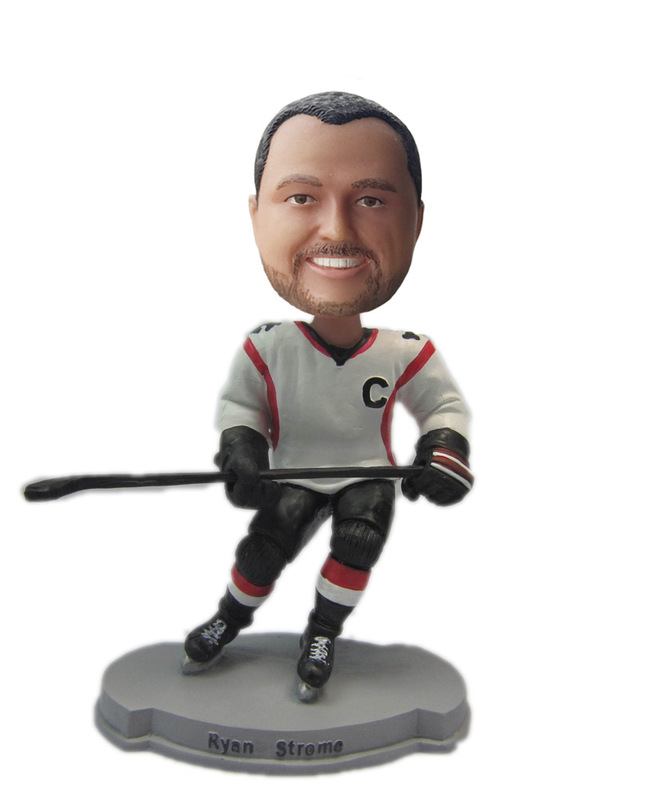 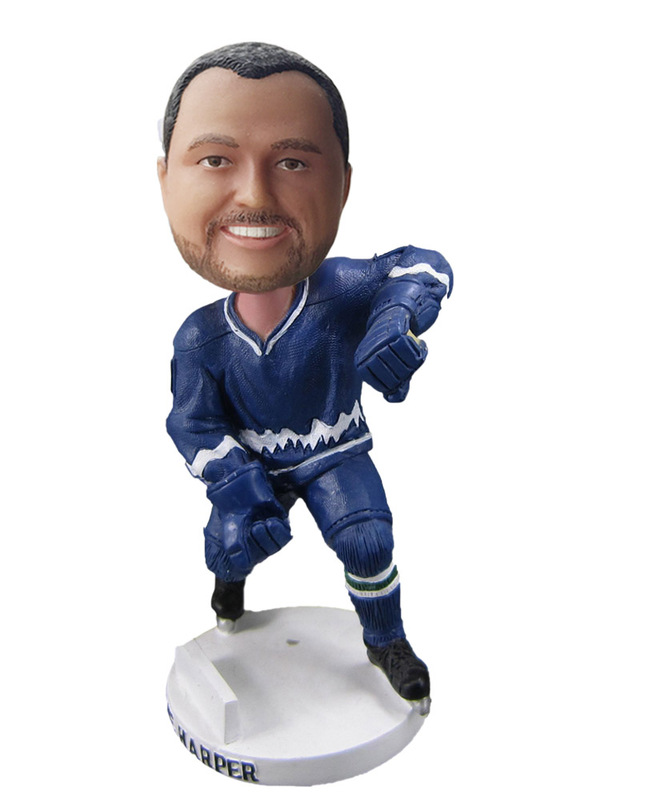 Our artists will sculpt cheap Professional Hockey Player Bobblehead according to your photo on the standard body,you are also allowed to change all the colors, such as body, skin and base. 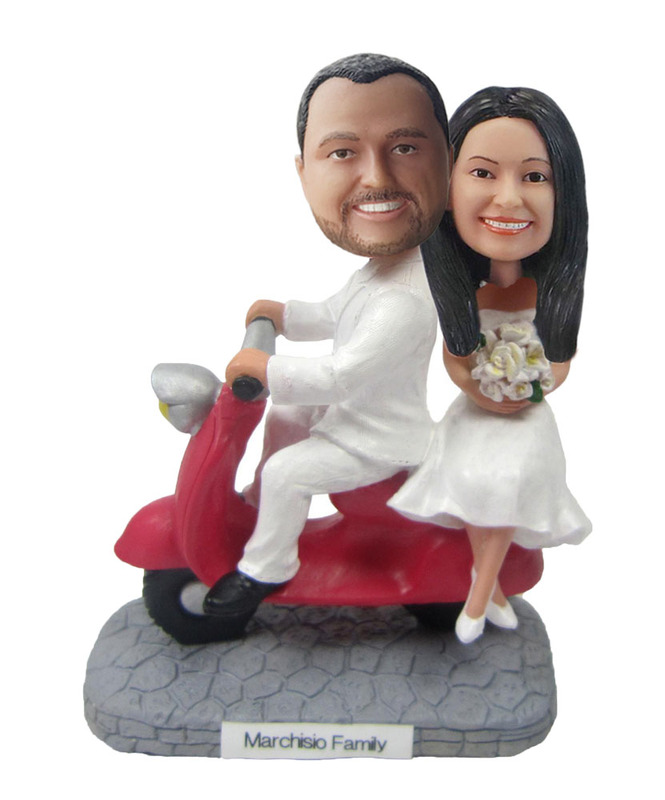 We offer free small add-ons, free clothing change and free base color selections.